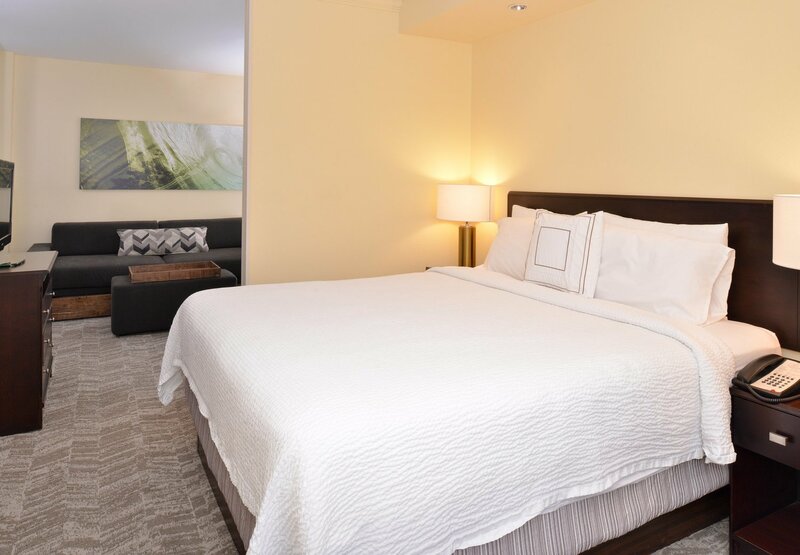 The Laundry Team Member at our beautiful property provides the clean linen and terry needed for guest rooms or suites, pool, and hotel public areas. 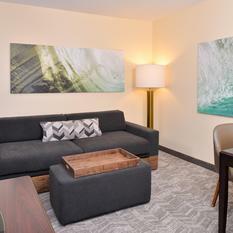 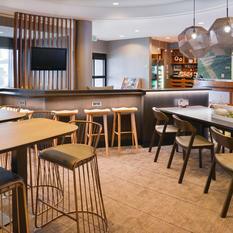 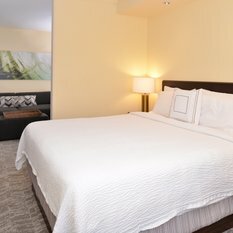 · The Laundry Team Member responds to guest needs and performs other duties as assigned by supervision. 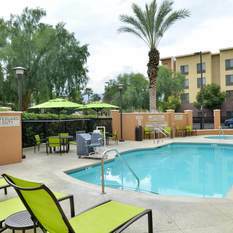 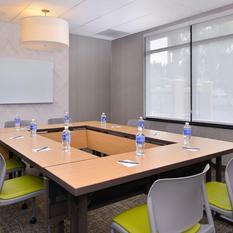 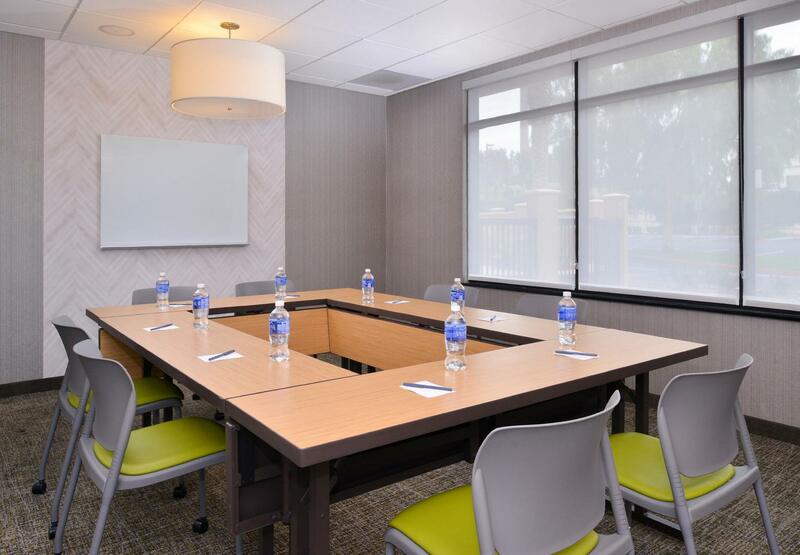 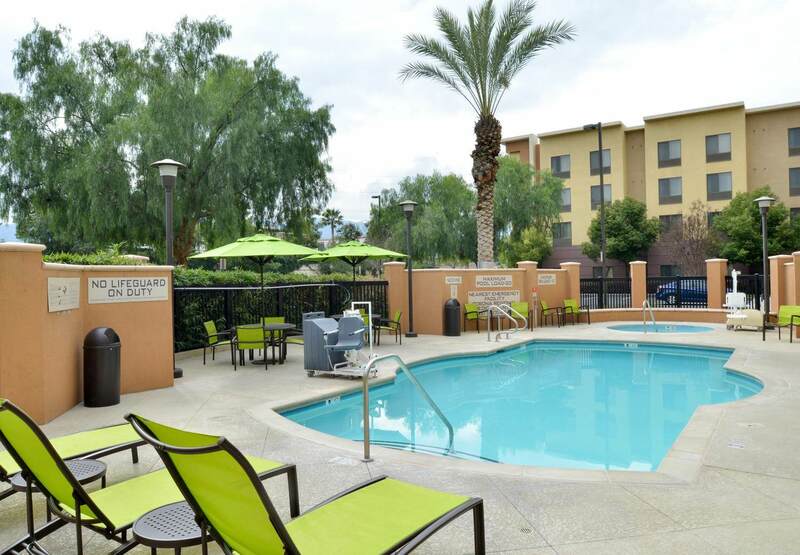 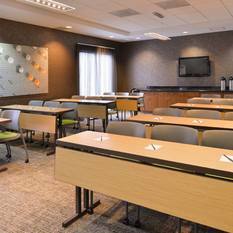 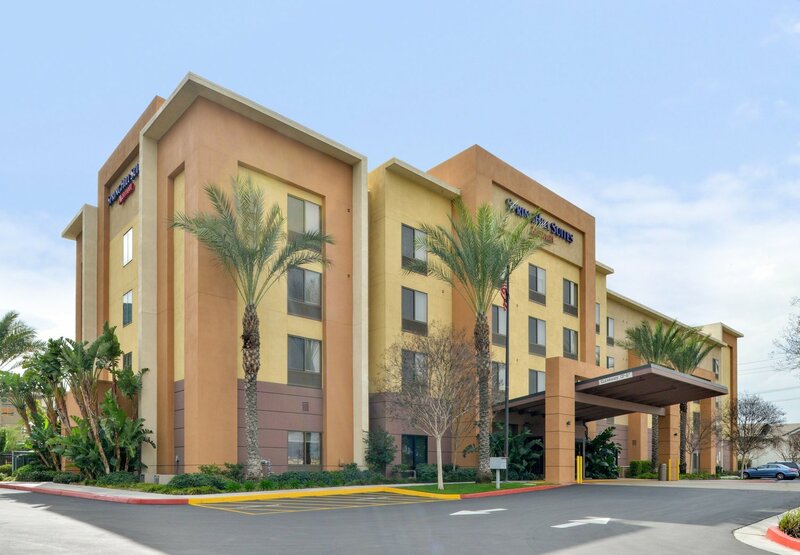 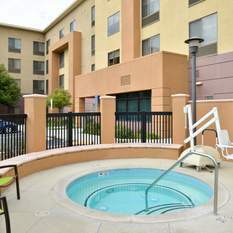 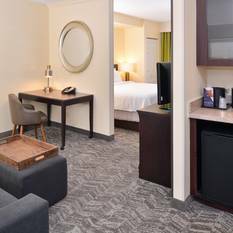 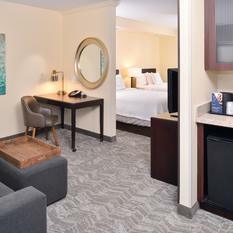 The SpringHill Suites by Marriott Corona Riverside hotel is conveniently located right off the I-15 and is 1.5 miles away from the 91 freeway. 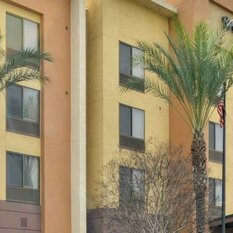 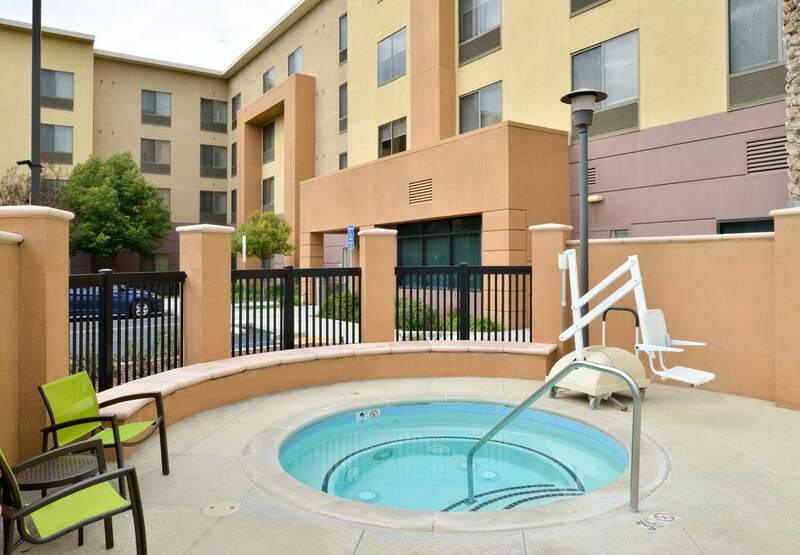 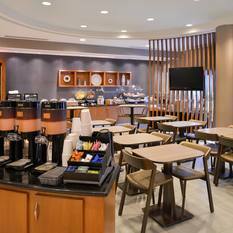 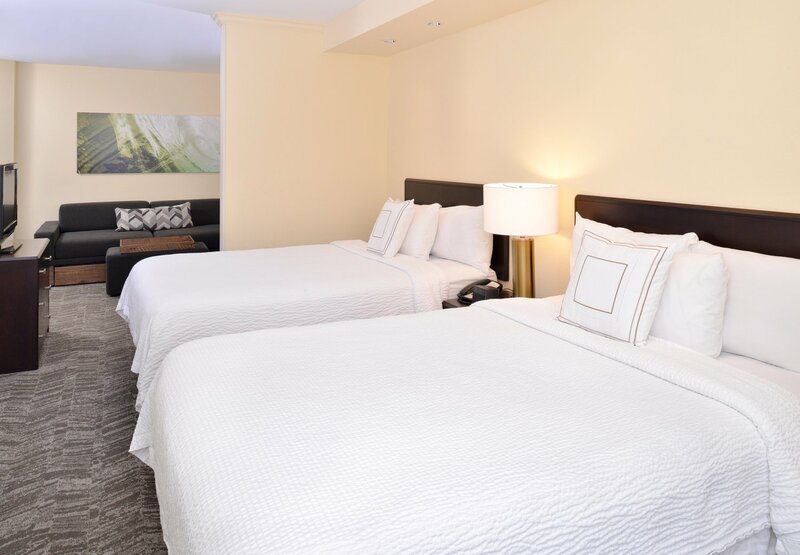 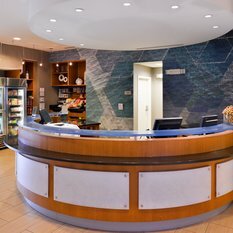 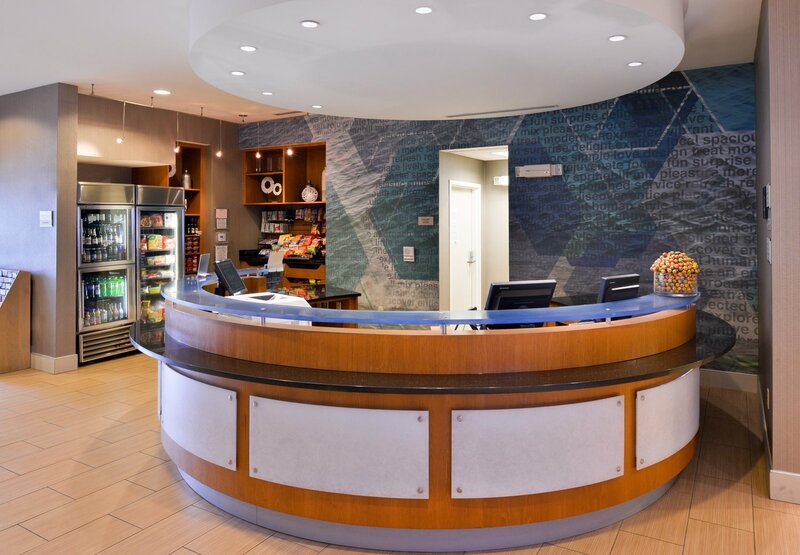 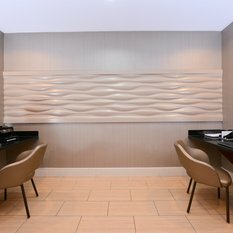 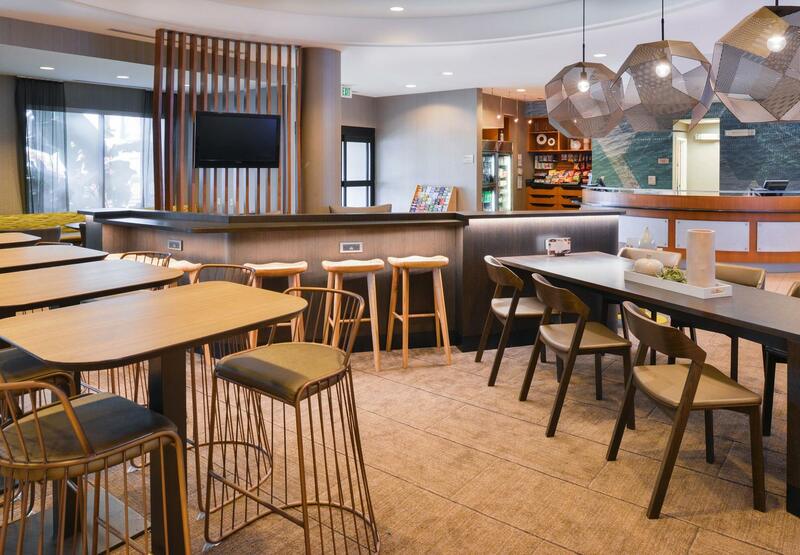 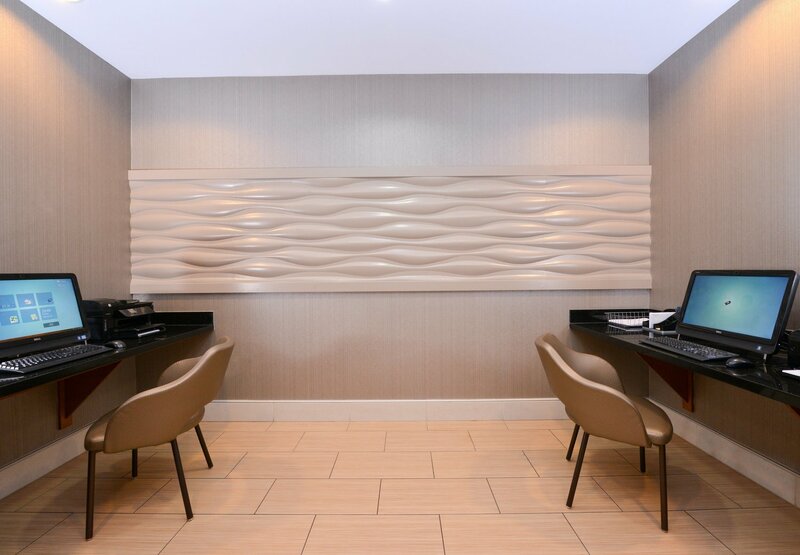 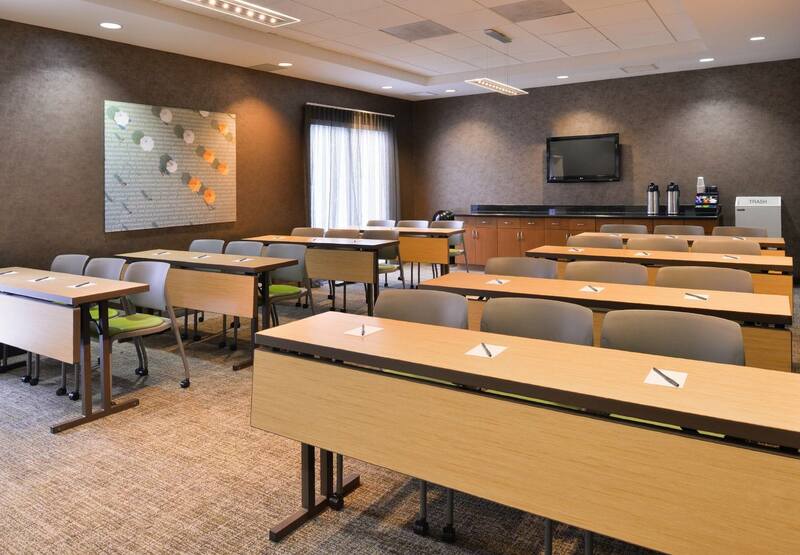 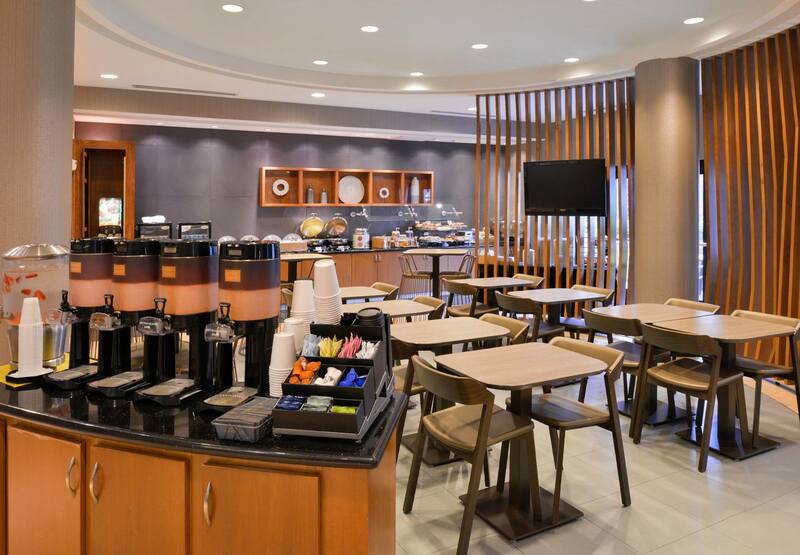 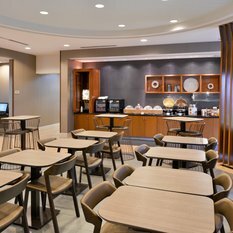 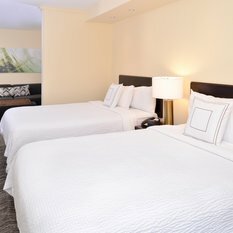 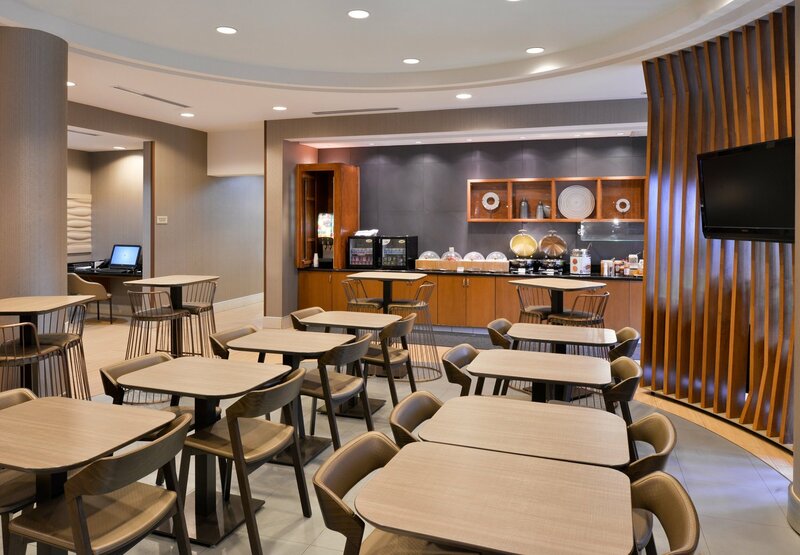 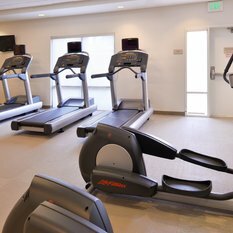 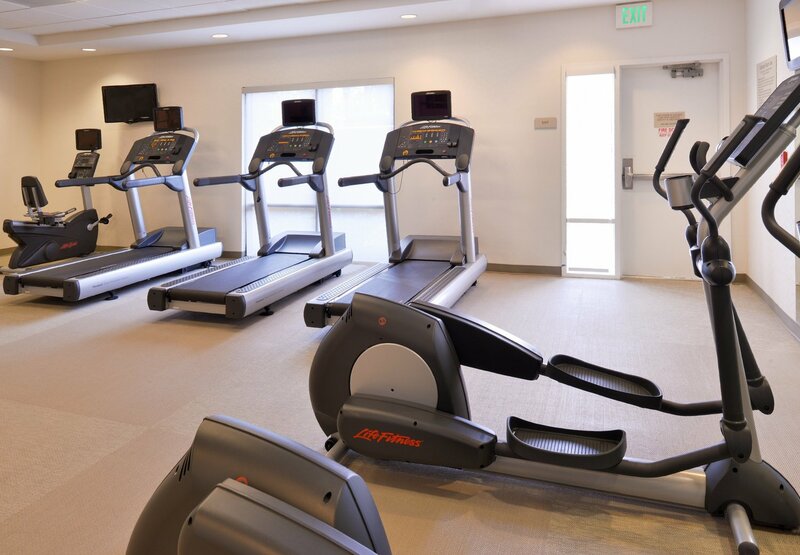 Guests enjoy our Corona hotel’s free hotel-wide WiFi, the daily breakfast buffet, parking, and the convenience of our location offering easy access to Riverside and Moreno Valley. 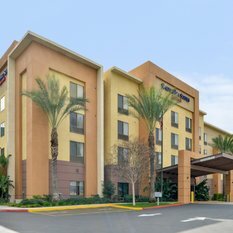 Discover Corona’s popular local attractions such as UC-Riverside, zipline fun at Skull Canyon, The Cove Waterpark, an afternoon of relaxation at Glen Ivy Hot Springs Spa, or a day shopping at one of the area’s popular shopping destinations such as The Galleria Mall at Tyler, Crossings at Corona, or Shops at Dos Lagos. 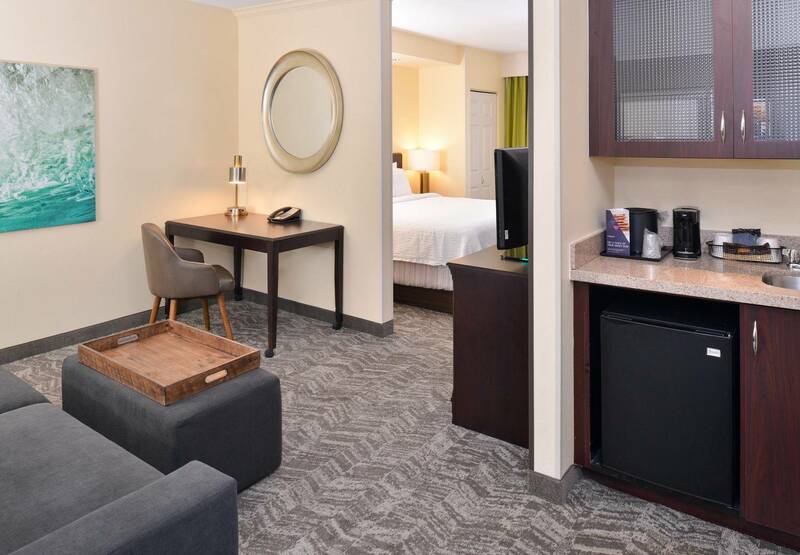 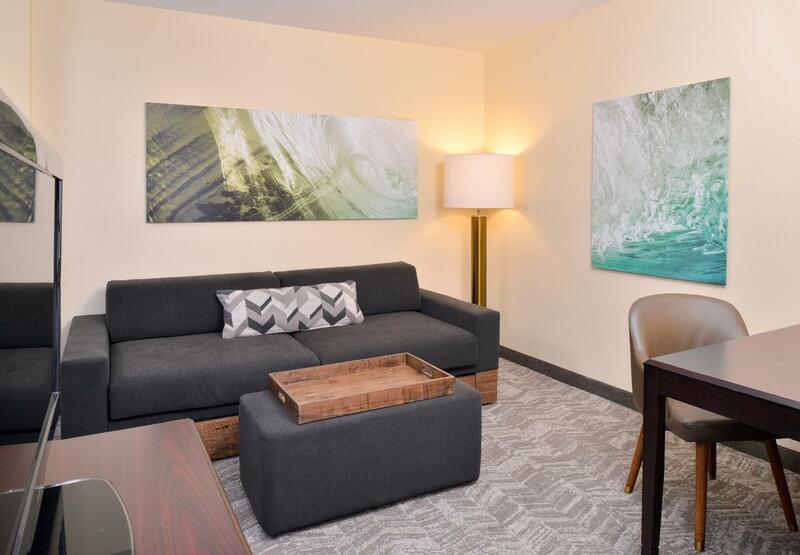 Our Corona hotel’s studio suites provide spacious studio suites that are perfect for relaxing after a busy day of traveling or working. 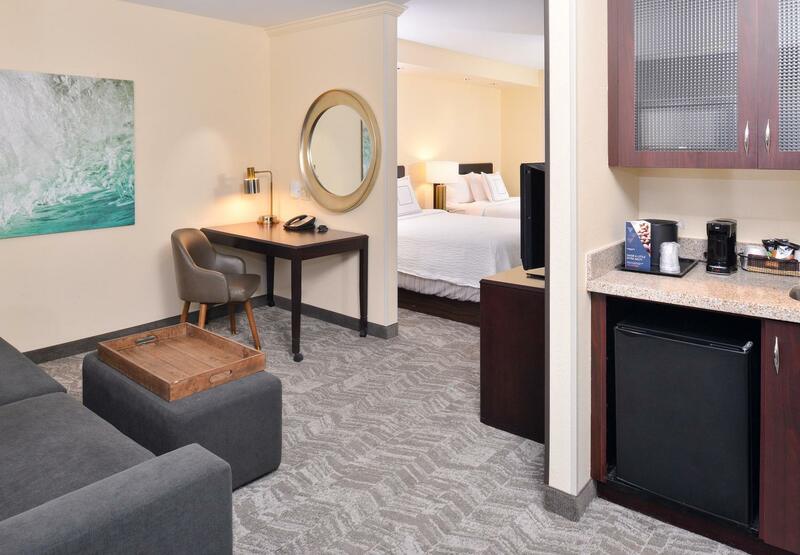 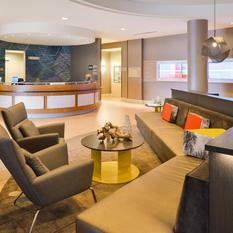 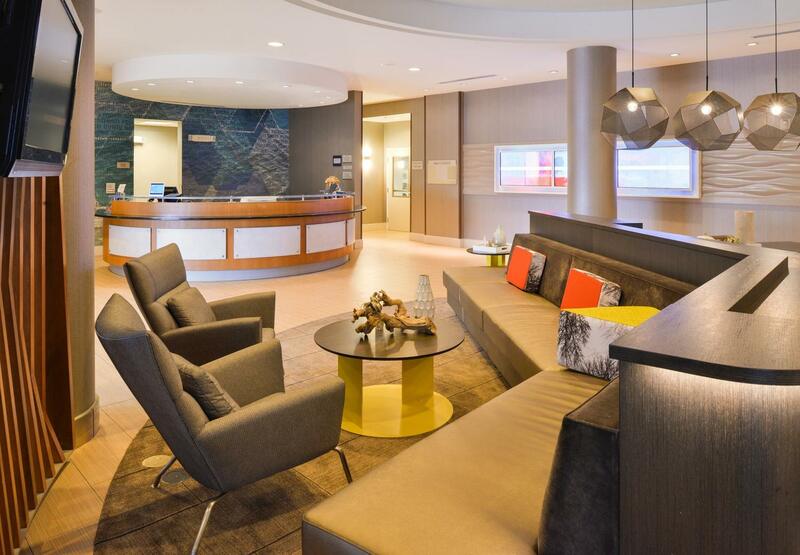 Guests will enjoy the plush Marriott bedding, the wet-bar featuring a microwave and mini-fridge, a separated living space with a pull-out sleeper sofa, a large work desk, and an HDTV complete with 12 premium channels.